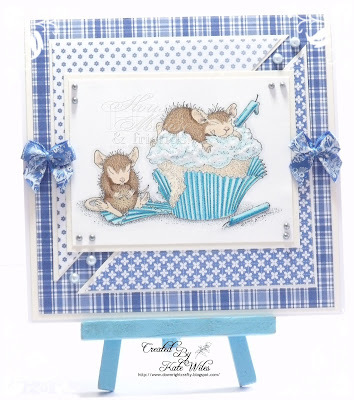 House-Mouse & Friends Monday Challenge: Mid Way Reminder HMFMC144 "Feeling Blue"
Mid Way Reminder HMFMC144 "Feeling Blue"
ONE Lucky winner will receive a $25 gift voucher to the Simon Says Stamp store. 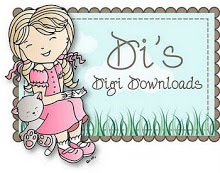 Di's Digi Downloads is a great little company offering lots of super adorable digi stamps. Reference the Challenge Code; HMFMC144 and link back to this Blog. To win, you must submit your entries by Midnight, EST, on Saturday, May 18th. 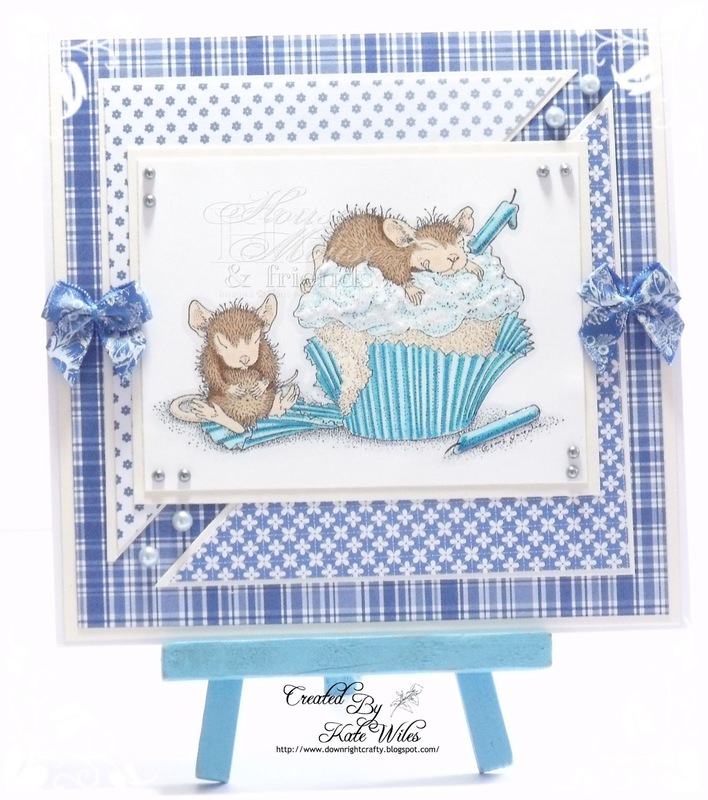 beautiful cards and creations from the DT ladies.